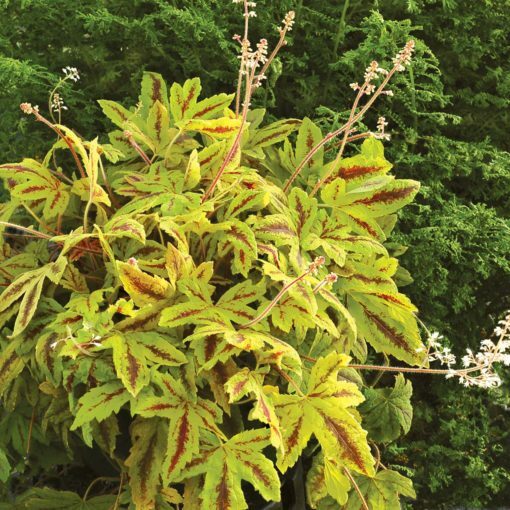 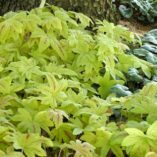 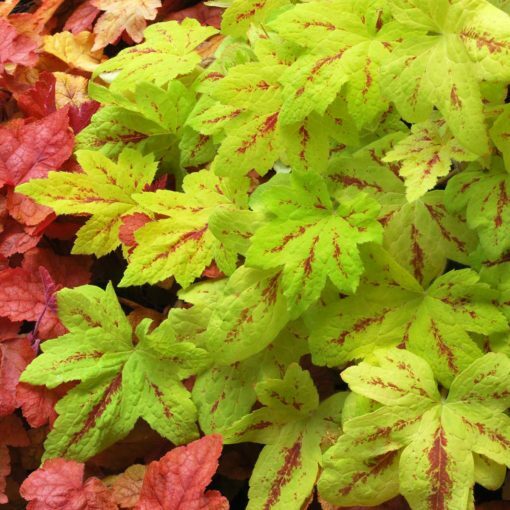 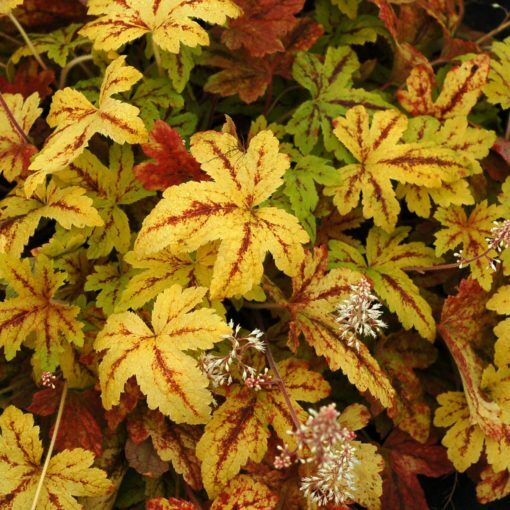 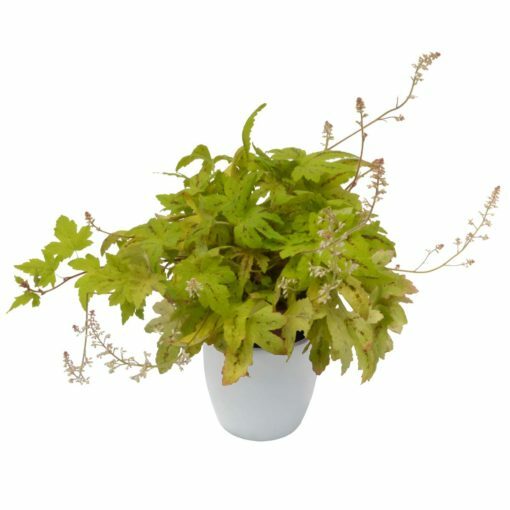 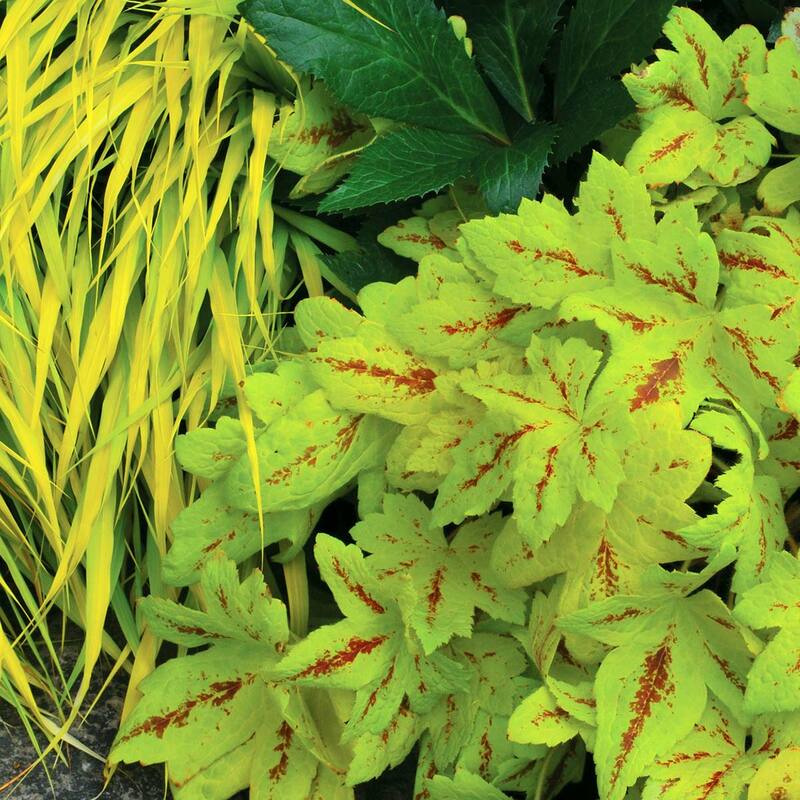 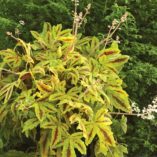 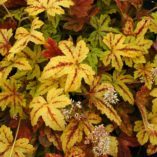 Heucherella ‘Sunrise Falls’ | TERRA NOVA® Nurseries, Inc.
7" / 30" / 13"
'Sunrise Falls' is a larger in the ground trailer than 'Yellowstone Falls', with larger, more cut leaves and with red fall tints. 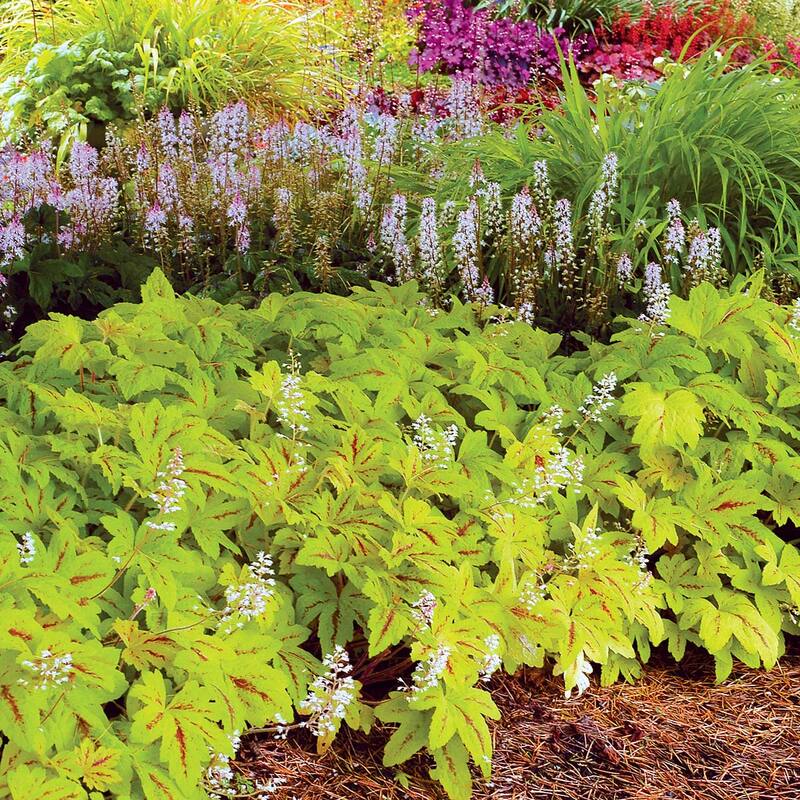 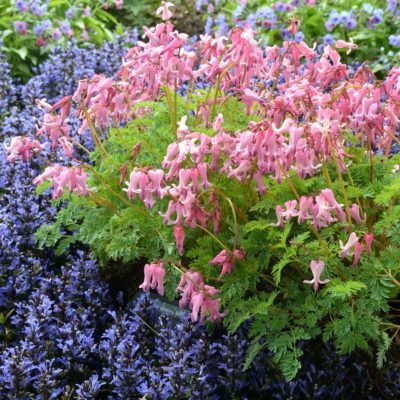 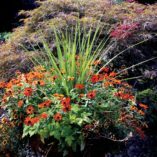 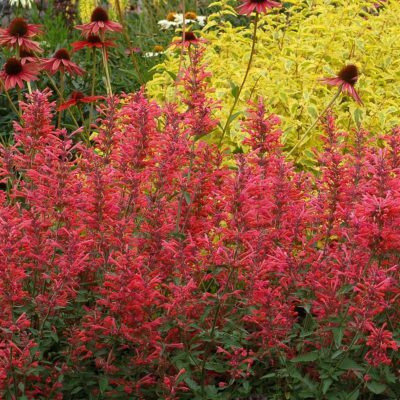 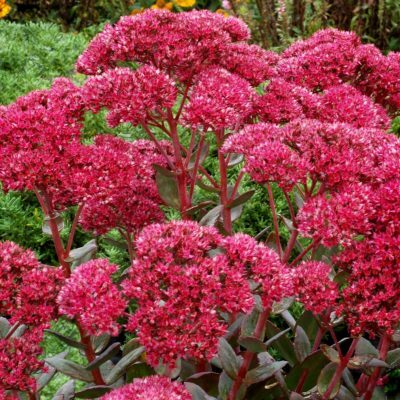 Groundcover, mixed beds, border or container. Vigorous trailer in shade, slower in sun. 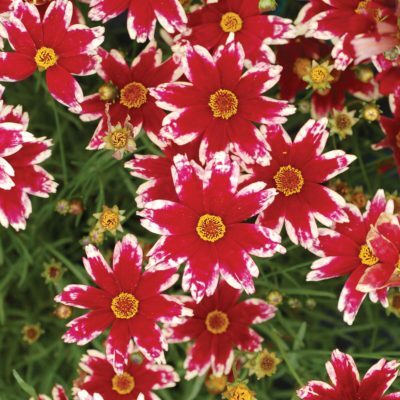 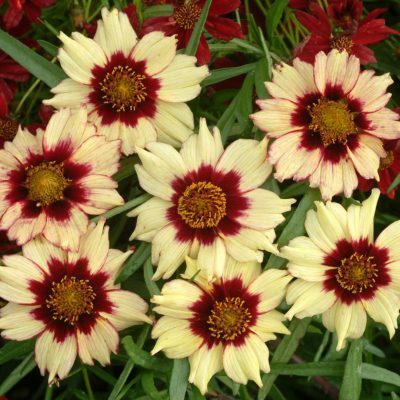 Top performer at Massachusetts Horticultural Society trial garden in 2014. One of Allan Armitage's Favorites from 2014.